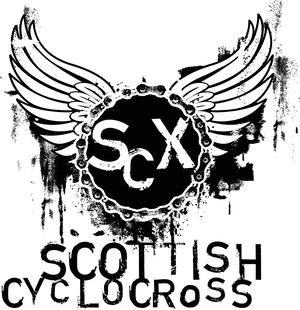 Another top day of racing at Glenmore Lodge today to complete the first weekender of the Scottish Cyclocross season. Congratulations to Dan Whitehead and Maddy Robinson for taking the wins in the senior events. Full list of winners coming soon and we'll get results and an updated league up as soon as possible. Well done to everyone that took part and thanks to Glenmore Lodge, Velo Club Moulin and their helpers for putting on a fine weekend of cyclocross racing.